There are few veggies more versatile than spinach, which adds flavor and nutrition to so many kinds of dishes — soups, salads, sides, main dishes, and even appetizers and smoothies. Here’s just a small sampling of some of our favorite spinach dishes. 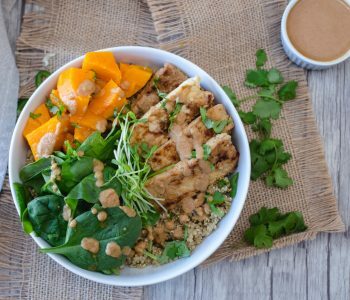 Also explore Healthy and Delicious Spinach Recipes, where you’ll find even more. 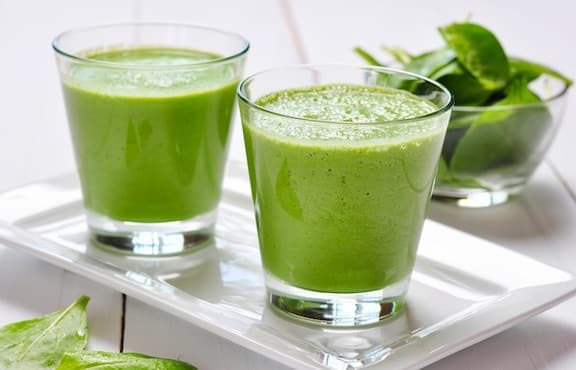 Let’s start with Spinach, Sprouts, and Pineapple Smoothie blends the green goodness of spinach and sprouts with the sweetness of pineapple. It offers ultimate refreshment, and the coconut water is immensely hydrating. 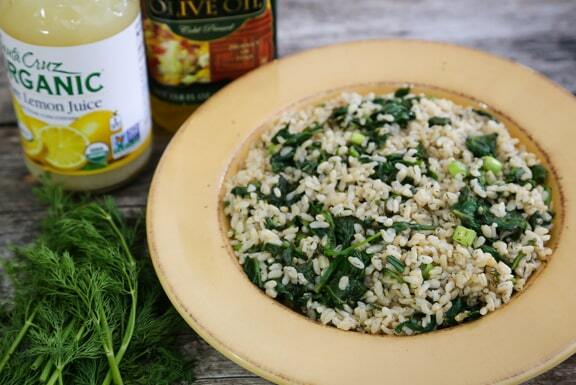 Simple Spinach and Dill Rice incorporate lots of fresh spinach. Using organic baby spinach is convenient, because it’s already cleaned and ready to go. 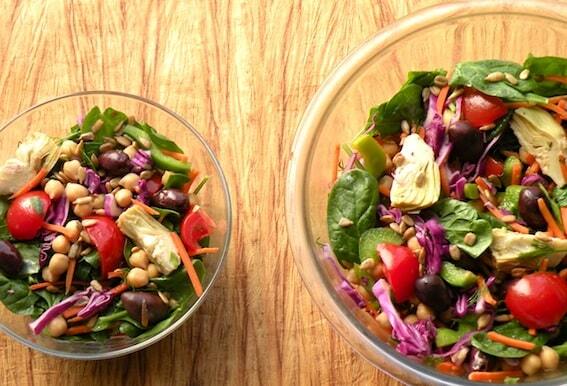 Spinach, Artichoke, and Chickpea Salad is feast of color and texture, this salad of baby spinach, embellished with other colorful veggies, is quick to prepare and a pleasure to serve. 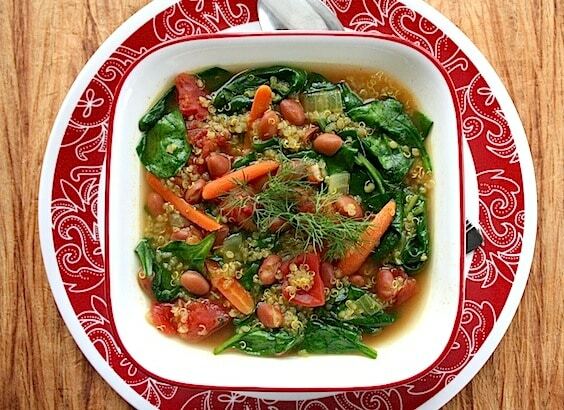 Pink Bean, Quinoa, and Spinach Soup is an appetizing and mildly spiced mélange of nourishing ingredients. It’s a stellar centerpiece for a soup-based meal, as it’s done in 30 minutes or less. 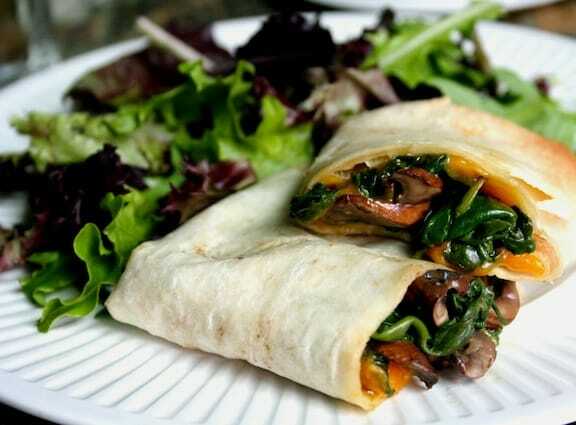 Mushroom, Spinach and Cheddar Wraps are nicely flavored with vegan cheddar-style cheese in this super-easy preparation that’s good for lunch or dinner. 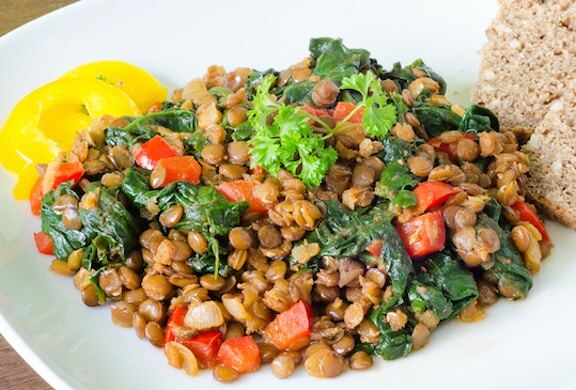 Lentils with Spinach and Sun-Dried Tomatoes make a delectable main dish served over grains, or a protein-packed side dish served in smaller portions. 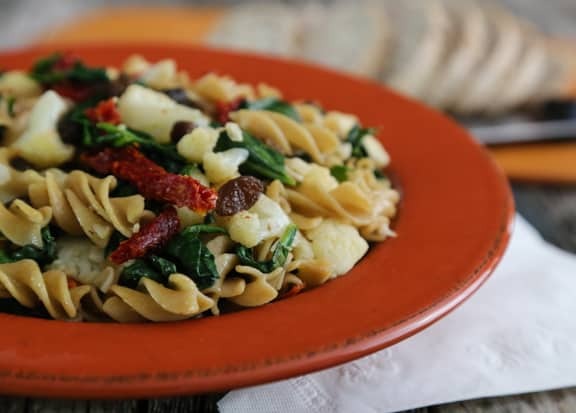 Pasta Twists with Cauliflower and Spinach is a simple dish that I’ve made many times, as its ingredients are so companionable. All you need to complete the meal is a salad. 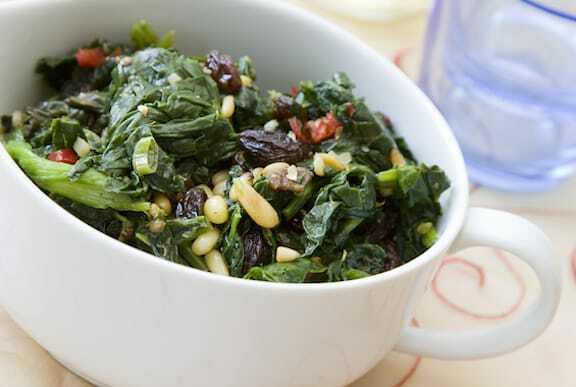 Mediterranean Spinach with Pine Nuts and Raisins is a traditional Italian side dish that’s both elegant and easy. Its mild and slightly sweet flavor provides a nice counterpoint to boldly flavored pasta dishes. 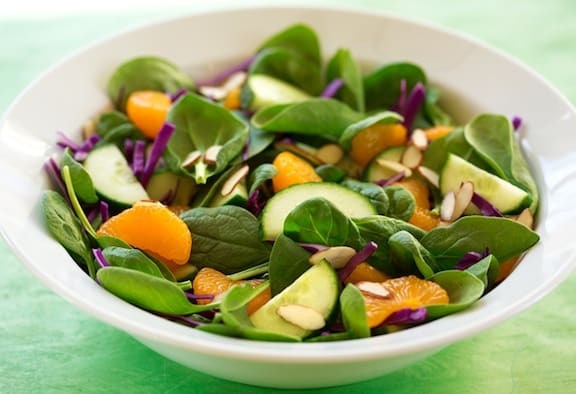 Spinach, Orange, and Red Cabbage Salad adds a burst of color and nutrition to the plate. 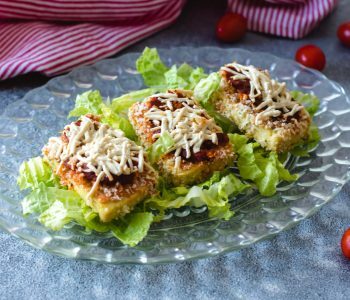 It’s a quick salad for everyday meals and is equally welcome as part of cool-season holiday meals. Very Green Avocado-Tahini Dip is kind of a marriage of guacamole and hummus. 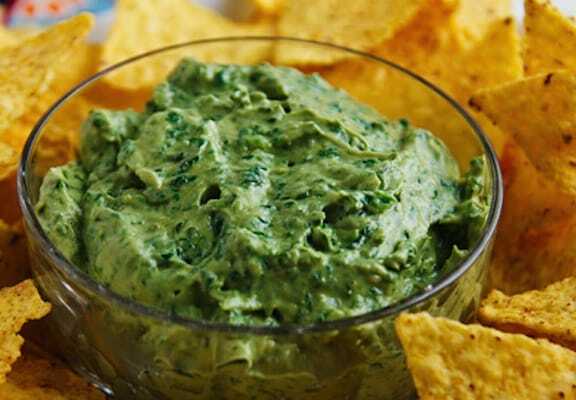 Infused with a good amount of tender spinach (you can use arugula as well), this rich dip makes a unique statement.